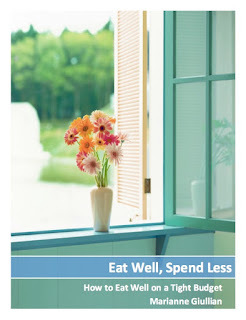 Spendwise Moms: Old Navy Flip Flops for $1 on July 3! 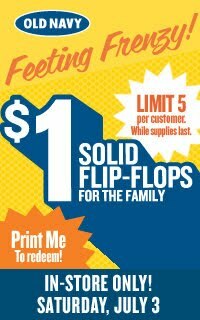 Old Navy Flip Flops for $1 on July 3! Old Navy is having their solid color flip flops for $1 on July 3rd. Limit 5 per person. Go here for details. You need to have a facebook coupon. Thanks, 30 dollar Grocery Challenge!